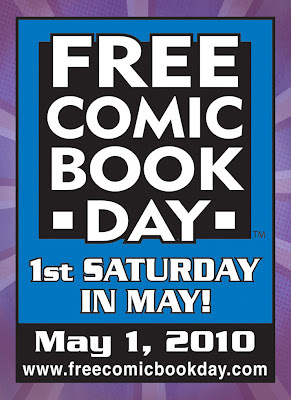 This Saturday, May 1, 2010, is Free Comic Book Day. Not unlike the recently celebrated Record Store Day, this annual event is designed to entice customers to visit their local comic book shop with the promise of a plethora of promotional goodies and freebies. It might be fun, right? I began collecting comic books, mostly Marvel titles, back in the mid-1980s. That era was, in many respects, a second golden age of comics with lots of storylines that are remembered fondly today, from the Mutant Massacre plot in the X-Men books to Scourge of the Underworld in the Captain America titles. (Don't forget: that decade also brought us the reinvention of Batman and the publication of Watchmen, as well.). I also credit the weekly trip to the comic book store with fostering my interest in reading. By the late 1980s and early 1990s, not too long after Tim Burton's Batman hit theatres, I began to sour on the whole enterprise. Prices for individual issues began to rise, and at that time, there were so many collectors in the market that no single issue purchased at the local shop was ever going to meaningfully increase in value. Most importantly, though, the quality of the narratives seemed to decline, making reading comic books less interesting. So sometime in 1990, or perhaps even as late as early 1991, I kicked the habit. From what I have come to understand, I missed little, as the comic book industry in the 1990s was a narrative wasteland which everyone today is too embarrassed to discuss. 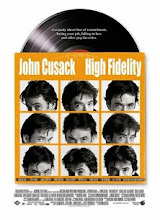 Years and years later, in the mid-2000s, after beginning my career as a young professional, I made a few nostalgic trips back to several comic shops to reminisce about the 1980s. I began to purchase comic books again, some new, some old. There were some great stories being told, from Joss Whedon's run on Astonishing X-Men to the compelling Identity Crisis. Further, I felt somewhat liberated in that I wasn't collecting titles which might someday increase in value; rather, I was simply reading comic books, which in my mind, I began to think of more like magazines to be read and enjoyed and forgotten. I did this for several years in fact, before the practical disadvantages of the hobby began to resurface. As a completist, I always feel obligated to purchase and read every episode of a limited series, or worse, all of the titles impacted by a massive crossover event. But that approach becomes counterproductive, especially if one has little time to actually read the comic books one purchases during one's weekly visit to the local shop. One falls behind in the reading schedule as one's own peril, and as the stack of unread comics becomes larger and larger, the entire enterprise simply becomes a chore. That, of course, assumes that one has time to make it to the local shop in the first place. Occasionally, I would be too busy at work for that errand, and after a several week absence, my store would contact me to inquire why I hadn't been in to collect the issues from my watch list. That voicemail always seemed more like one from a bill collector than a fellow geek. But nevertheless, I would make a guilty appearance at the shop, and buy three or four weeks of comics, which I might or might not ultimately read. Other logistical issues abound. Where does one keep several longboxes full of comic books? How much time should truly be spent on organizing one's comic book collection so that particular issues are readily locatable? Should minimal efforts be made to preserve the integrity of the books themselves, i.e. bagging and boarding? If I decide to rid myself of an old cache of comics, what's the best way to do that: sell them back to the store, donate them to a literacy-based charity, or simply pack them all up in a box and mail them to Ryan S.? Whichever of those options I ultimately chose, it's a time consuming and wearisome task to address. So I quit the habit again. These days, I read a number of comic book blogs, and if something strikes my fancy, I'll order it online. More often than not, I'll have a fond memory of a particular issue or title and then make my way over to eBay to see if that run or series of issues can be bought in one fell swoop. 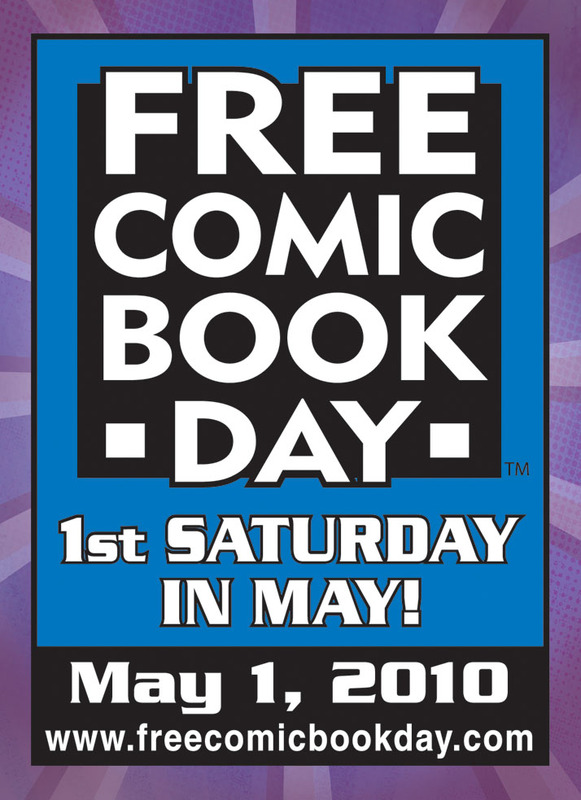 I suppose this is not much of an endorsement of Free Comic Book Day, but I plan to make an appearance at one of my local shops and peruse some titles from the mid-1980s. And someday, someday dear readers, I'm going to find the time to cull through my longboxes and toss the issues that I never got around to reading or will never read again. But not today.